How to: Reboot Samsung Galaxy Note 9 into Download & Recovery Mode ? 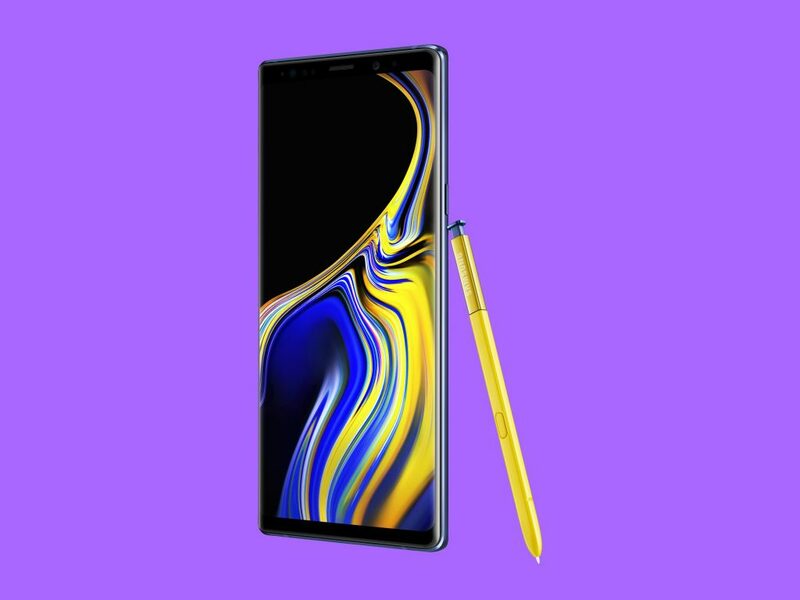 Samsung Galaxy Note 9 is the latest flagship device from Samsung, the newest member of the prestigious Note series. The phablet which has always presented the innovative side of Samsung, the Galaxy Note has evolved into a beast with the Note 9. The new Galaxy Note 9 boasts ultra powerful chipset, 8-core Snapdragon 845 or Exynos 9810 processor with 6GB/8GB RAM. But even with its beastly specs, it can face occasional hiccups. Top Trending updates – How To Install Dolby Atmos on Samsung Galaxy S8 [Tutorial]. 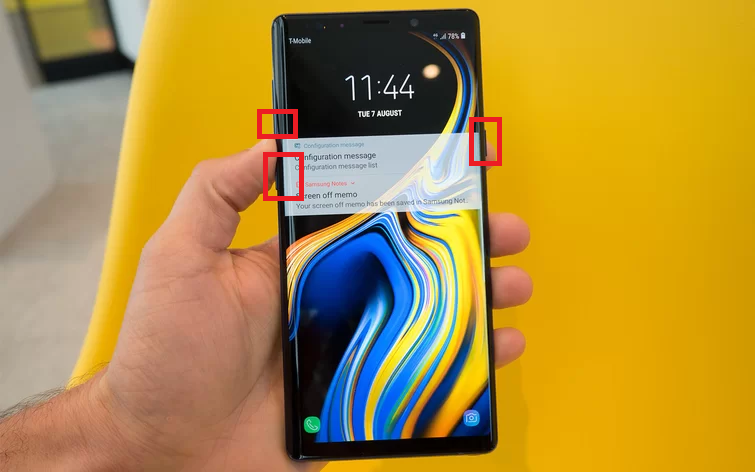 Many times it may occur that your Note 9 will start acting up. The reason for this isn’t hardware related, but software, particularly buggy apps, and updates. Sometimes a new update can really mess up your device, like frequent crashes, freezing, device getting slower, etc. It can also occur that your device may stop responding all of a sudden for which you need to force restart it. 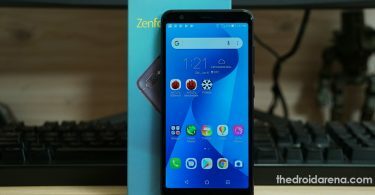 In this situation, you can use the download mode and recovery mode to fix any and all issue your device may be facing. 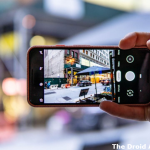 Additionally, you can follow this post – How to Fix “Unfortunately the Process com.android.phone has stopped” to know the most common solution to Android errors. 1 What is Download Mode? 2 What is Recovery mode? Also known as Odin Mode, is a function exclusively found in Samsung devices. 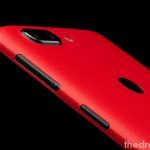 Download mode, as the name suggests, allows users to flash firmware, custom recoveries and install Android system patches. It is also possible to downgrade or upgrade the OEM of your Samsung Galaxy Note 9. You need to reboot your device in Download Mode and then connect it to a computer with Odin tool on it to flash packages on it. Follow the article to download Odin tool on your computer – Download Latest Odin Tool for Samsung Galaxy Devices [All Versions]. Power off your Samsung Galaxy Note 9 with the power button. When it is turned off, hold the Power + Bixby + Volume Down button simultaneously until you see Samsung logo. 3. Let go of the button at the warning screen and then press the Volume Up button to enter Download mode. Read more – How To Root & Install TWRP on Samsung Galaxy A6[Full Tutorial]. Recovery mode is a maintenance tool in the Android operating system. It exists on a separate partition than the main Android OS and all Android devices come with Recovery Mode. 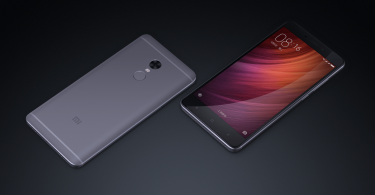 With Recovery mode, users can wipe clean/factory reset their Android devices, delete cache partitions, install software updates and much more. If your Galaxy Note 9 is acting erratically, you can use recovery mode to fix the problem. Similarly, it can be used in solving other problems. Custom Recoveries like TWRP have more features than the Stock recovery and users can even install custom ROM’s and packages through it. The process is similar to this post – Download & Install Resurrection Remix ROM on Galaxy S9/S9 Plus [Android 8.1 Oreo]. Switch off your Samsung Galaxy Note 9. Press the Power + Volume Up + Bixby buttons together for a few seconds until you see the Samsung logo. 3. Now, release the Power and Bixby buttons while holding the Volume Button until you see the Recovery mode screen. 4. Finally, you will see the Recovery mode menu. Use Volume up/down buttons to navigate. Download Mode and Recovery mode are very useful features in Samsung Galaxy devices. Both allow you to update the firmware of your device and install custom packages, like ROM’s. These are also very useful when you need to troubleshoot your device problems. 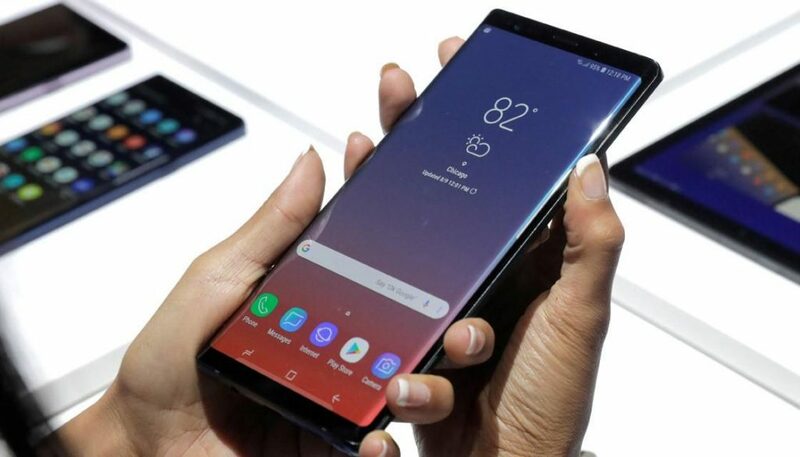 As Galaxy Note 9 being the latest Android device, has new features. 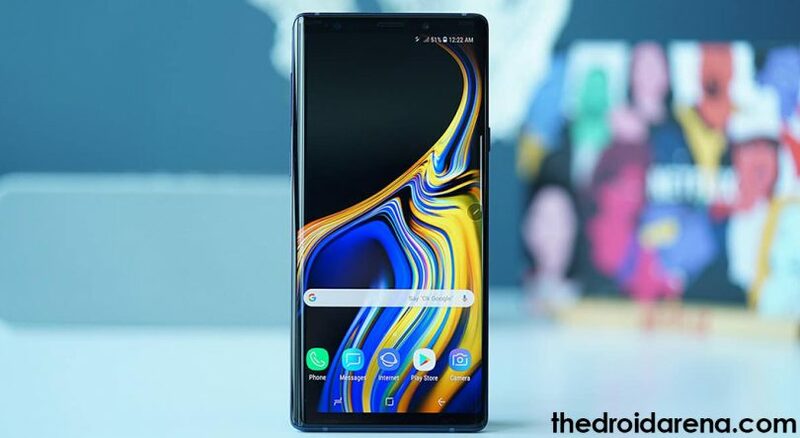 So, here in this post, we have shown you how to reboot to download and recovery mode on Samsung Galaxy Note 9. How to Fix “Unfortunately the Process com.android.phone has stopped”. How to Disable Bixby Button on Samsung Galaxy S9 / Galaxy S9+.